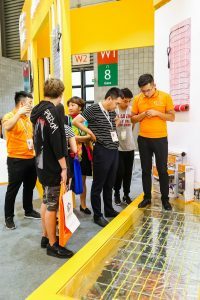 (13 September 2018, Shanghai)Thanks to the growing demand for diverse heating solutions in East and Central China, ISH Shanghai & CIHE, which took place from 3 – 5 September 2018, was widely praised as an effective business platform. 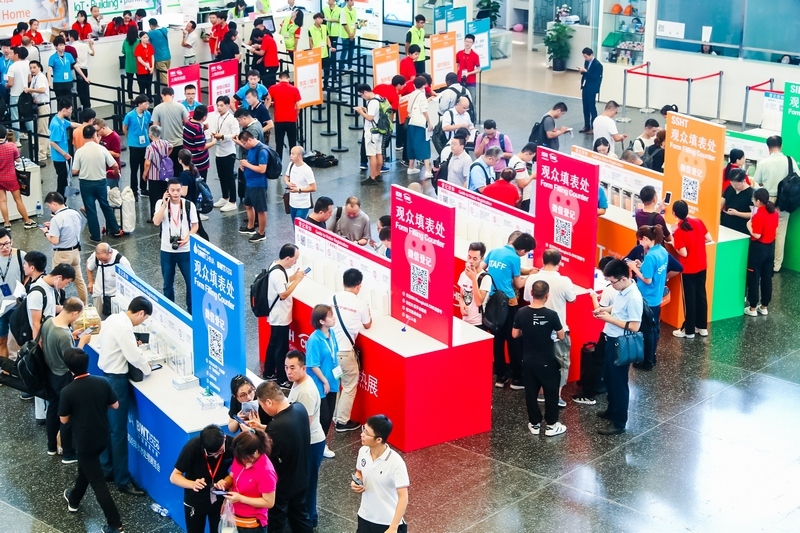 The three-day event hosted 217 exhibitors (2017: 188) and welcomed 18,963 visitors (2017: 17,965), a 5.6% increase compared to 2017. 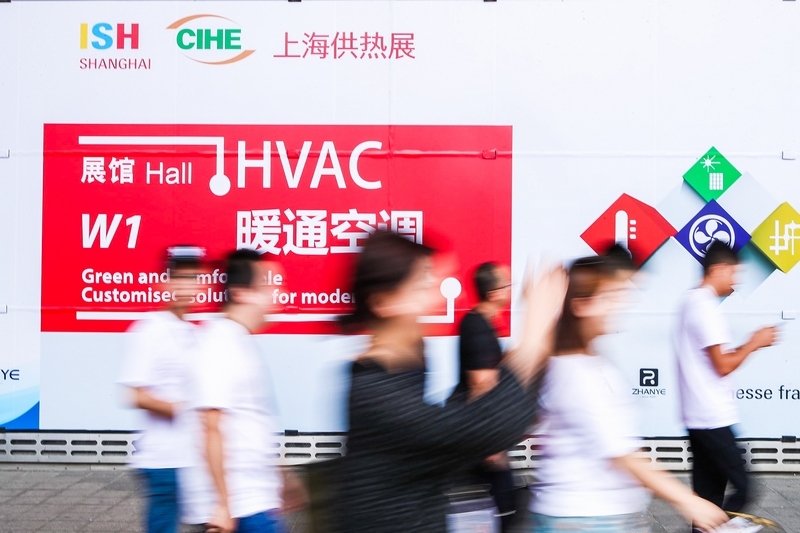 These indices have again proven the fair as one of the most influential HVAC and home comfort exhibitions in East and Central China. 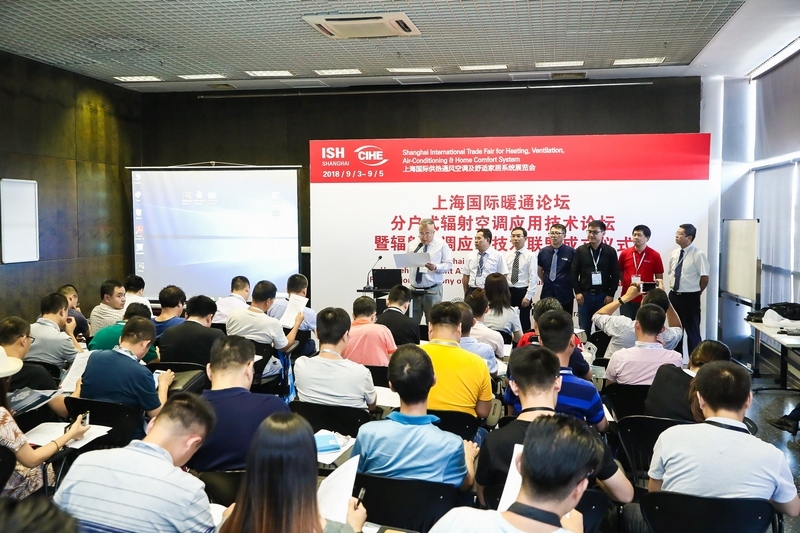 Furthermore, the next edition of ISH India powered by IPA will run from 28 February – 2 March 2019 at Bombay Exhibition Centre, Mumbai. For more information, please visit ish-india.in.messefrankfurt.com.